I gather that some of you are good with not washing your face in the morning. That’s great and we applaud you for having found your fuss-free morning routine. While it’s indeed great not to wash our face in the morning but there are just some of us who need more than a splash of water to face the long day ahead. Somehow, not washing our face just doesn’t cut it. Yes, you are right about the importance of washing your face properly but that does not mean you need to wash your face till it’s squeaky clean—especially not first thing in the morning. Why so? Unless you sleep under the open sky and are exposed to dust and pollution, your face should not be dirty at all. So unlike washing your face at the end of the day, what you should be aiming to do in the morning is to lightly cleanse your face to rid the excess oil, usually around certain zones like your nose or forehead, without stripping the natural lipids on your skin. I think those who totally don’t wash their face at all likely have very normal skin that does not secrete an iota of oil. That, or they live under temperate climates. Otherwise, I don’t believe they can get by without washing at all. Now, let me first clarify that no-wash to me really means no wash, except perhaps for a splash of water on your face with your bare hands. If you use a cleansing cloth, that to me doesn’t count as no wash. 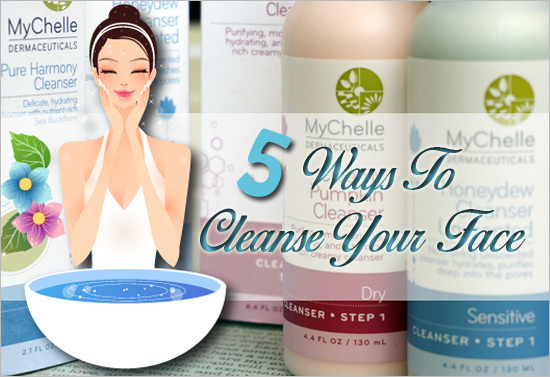 Okay, having clarified why you should not be washing your face that thoroughly in the morning and what is a no-wash morning routine, let’s get on to check out five gentler ways to wash your face in the morning without using any surfactants or oil. 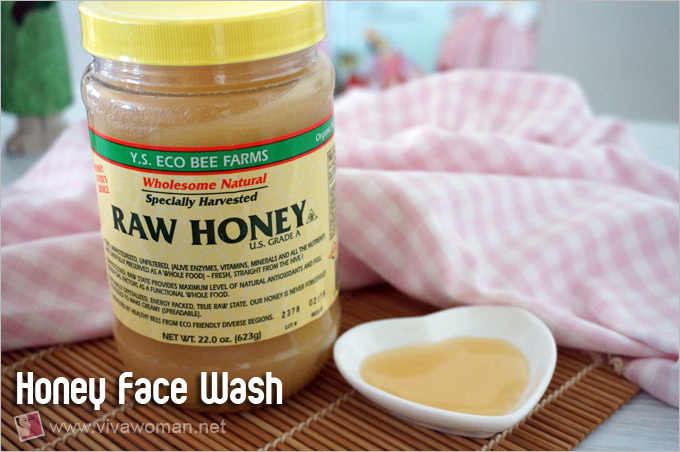 Honey is not just good for marinating chicken wings and cooking, it’s good for washing your face too. Yep, that’s right! But we’re not talking just about any type of honey. We’re talking about manuka honey or raw honey. Obviously, manuka honey is too expensive and not many people are keen to see their money washed down the sink. So this leaves us with raw honey. Raw honey makes a good face wash because it has anti-bacterial properties and contains enzymes and probiotics that are wonderful for our skin. This ingredient works for acne-prone skin too as it’s a humectant and draws moisture to the skin. 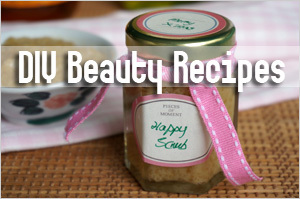 Because of that, using honey on your skin not only helps to reduce bacteria but sebum too. I used honey as a face wash for a period of time and quite like how it left my skin soft and smooth. You only need to scoop a teaspoon of honey onto your wet hands, apply and massage onto your face and rinse off with warm water. You can also leave the honey on your skin for 5 to 10 minutes if you can spare the time before rinsing off. Oh, try not to lick the honey please. Chickpea powder is featured prominently in Ayuvedic beauty treatments and I can see why. 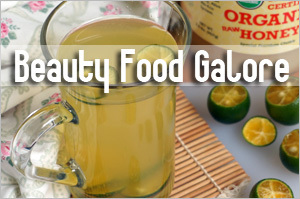 It’s a great skin food with multiple uses—face wash, face scrub and face mask all-in-one. 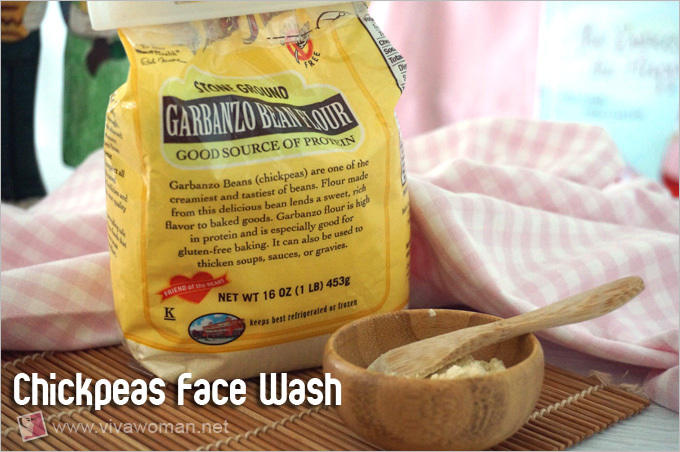 Even though it has a slightly gritty texture, it doesnâ€™t feel coarse and hence, makes an excellent gentle face wash.
To wash your face using chickpea flour, all you need is to mix a bit of water into the flour and blend the mixture into a paste. Use the paste to wash your face as per usual, then rinse and pat your face dry before commencing on your other skincare rituals. I know some people like using face cloth but I don’t. I personally find face cloth abrasive and even with a thin, muslin cloth, there’s bound to be some pulling and tugging. I suppose a face cloth is probably useful if you’re using it with cleansing oil or cleansing balm. 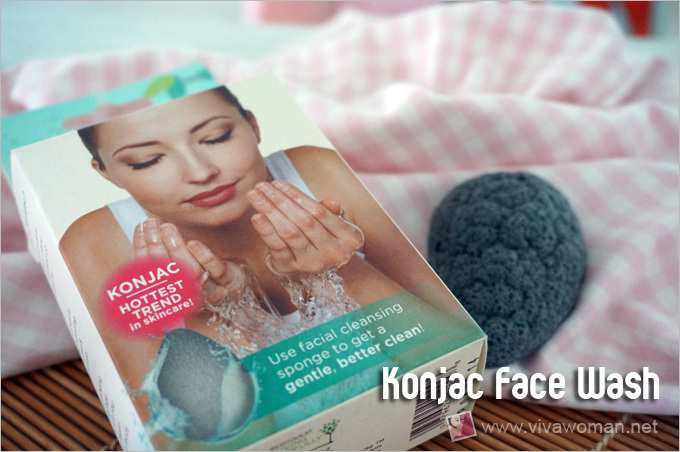 Otherwise, I much prefer using a konjac sponge which is so much softer and gentler. I mean, you can even use it around your eye area! Since we’re talking about using it as a light face wash in the morning, you can just wet a konjac sponge and swipe it around your face. Seriously, you need to give konjac sponge a try if you haven’t had a chance. 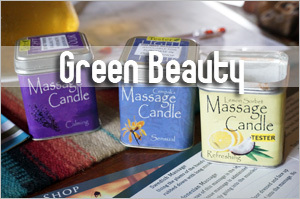 It’s available in a lot of places now and the one you see here is from Ecotools. 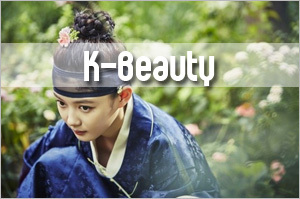 Quality is not that great but it still does a decent cleansing job. 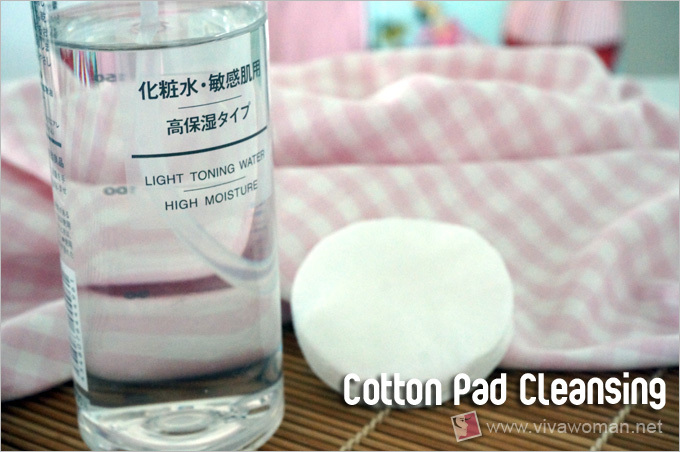 If you don’t have a konjac sponge, another gentler face wash aid is cotton pad. You can quickly swipe your face with a wet cotton pad and your face should feel a lot fresher. I would also recommend you use a toner or hydrosol with cotton pad for this purpose. 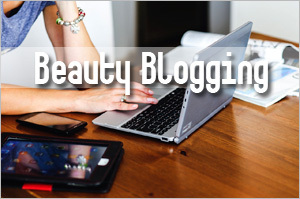 Done that way, you’re also toning your face and you can even say you don’t wash your face. One recommendation is to go with organic cotton pads or rounds as they are pesticide free, not chlorine bleached and comes with better weave quality. Definitely much better for your skin if you’re going to use them often. 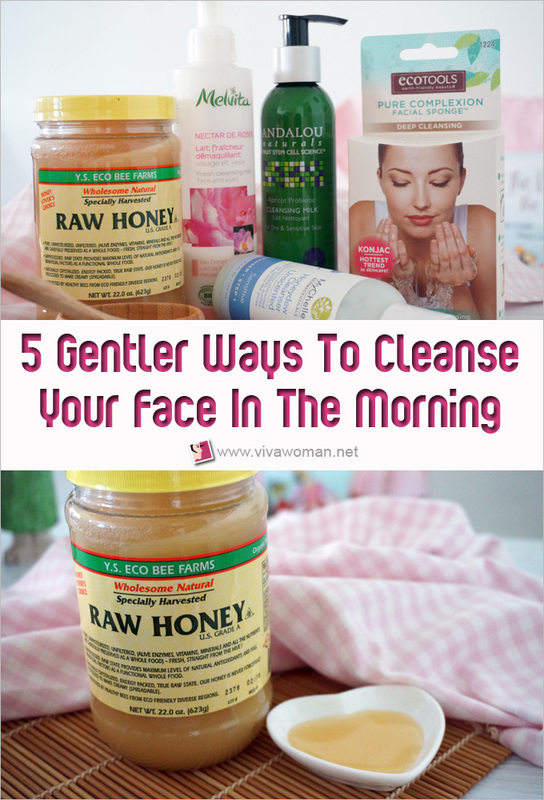 Although I love all the gentle cleansing methods I have discussed thus far, especially the honey face wash, the one thing I’ve been using to cleanse my face for the longest time in the morning is a cream or a milk cleanser. 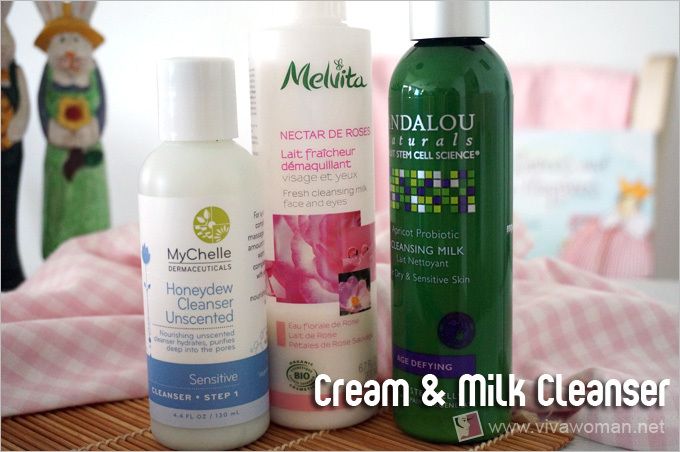 There are many choices of cream and milk cleansers in the market. They’re widely available and are usually inexpensive. I find such cleansers gentle enough to remove surface dirt and nourishing enough not to strip my skin of its natural lipids. 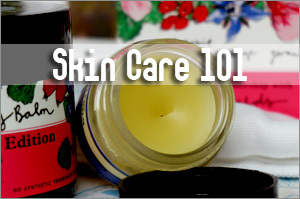 Most of them also do not leave your skin feeling greasy. Best part? They are convenient and fuss-free to use. While I am aware there are lots of other alternatives to wash your face in the morning, I’m only sharing those that have worked well for me. I know some people like the idea of using clays and I have used rhassoul clay for a period of time. However, I’d second thoughts about using it daily considering clays are afterall meant to draw out impurities and oil hence, it might cause skin to dry out when used long term on a daily basis. 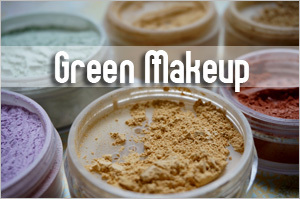 All the items shared in this post can be found at iHerb. If youâ€™re shopping at iHerb for the very first time, you can enjoy US$10 off if your purchases are $40 and above (US$5 if below $40). Use my promo code OVO966 (affiliate). Shipping is speedy: you have a choice of using DHL, which takes three days to arrive from US to Singapore. I pay US$4 for the shipping via Singpost and it always takes about five days with no issues. Anyway, you’re given a tracking number if you ever need to locate your parcel. When I had really sensitive skin that I can’t even use honey to cleanse my face, I used rolled oats as cleanser and I didn’t even have to moisturise afterwards. After my skin turned better, I’ve been using cleansing milk for a long long time. I liked it because my skin feels soft and bouncy after that, and also I bought them from iherb. 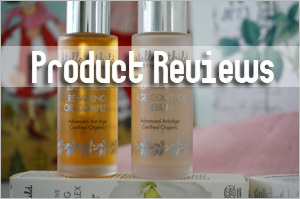 I could never resist a 20% skincare from iherb. Oh oats! 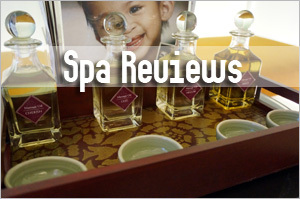 Yes, they make great cleansers for those with sensitive skin. Thanks for sharing that, Kay! Great article. A lot of people will find this very useful. No 1 and 4 are common advice I give to my patients! Anyway, may I know the name of that light toning water product on the no.4? As I am already fan of Japanese products for its hydration function. This toner can’t help but attract me as well. Also, I always want to start a healthy diet for clearer skin. However, as you may have experienced, it’s always hard to keep the diet plan. Can you please write tips on how to endure the temptation during diet? The light toning water is from Muji. As for the resisting temptation…I’ll give it some thoughts to see if anything can come up. 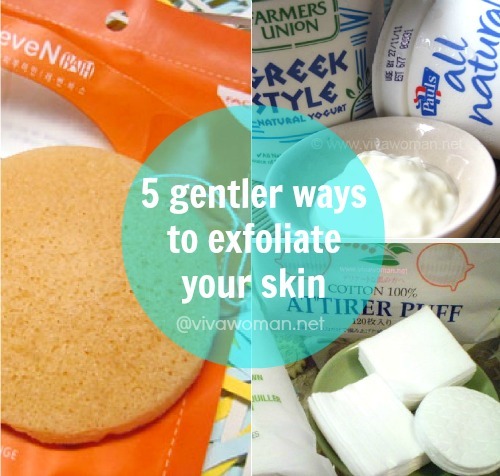 I agree with you: be gentle to your skin:) This is why I only wash my face with tap water first and then just using my micellar water (Garnier or Bioderma) with a cotton pad. 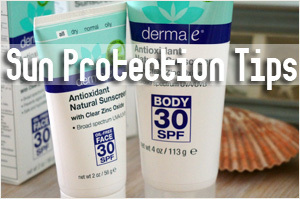 This is really prepare my skin for the following products. I also love honey, but I use it only in the evening. This is how I double cleanse: first I use natural oils (olive or grapeseed depends on the season) and then I wash it away with honey:) This is my trick to avoid that oily feeling on my skin. My skin is so soft after this cleansing method.